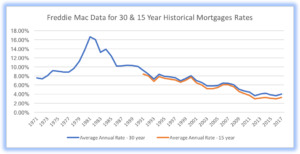 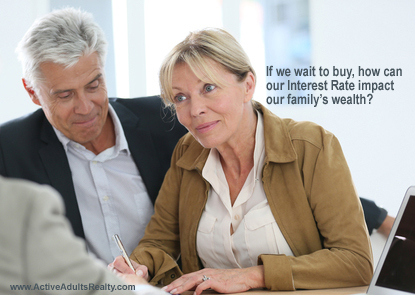 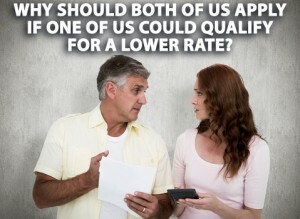 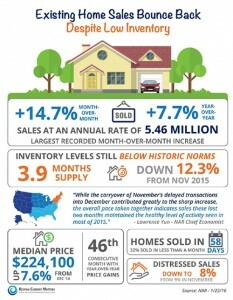 Are Mortgage Interest Rates Really Skyrocketing? 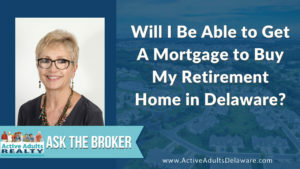 Can I Get A Mortgage To Buy My Retirement Home In Delaware? 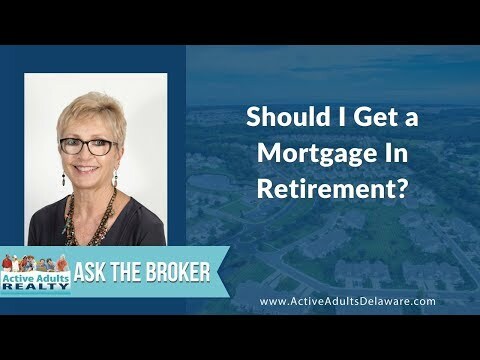 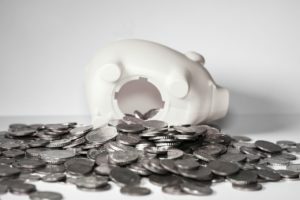 What is a Reverse Mortgage or HECM for Purchase and How Does it Work? 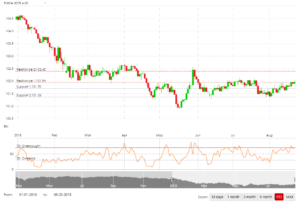 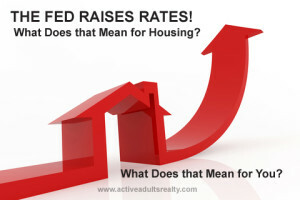 The Fed Raised Rates: What Does that Mean?